With consumers switching to the Internet- and mobile-based property search, it’s rationale to have a real estate website. However, being a realtor, you need to connect with customers and make them engaged with your online or offline. So what is required to gain the traction of the market? Obviously, it’s data or information. Customers looking for a real estate property would be interested in having choices and accurate and up-to-date information about them. 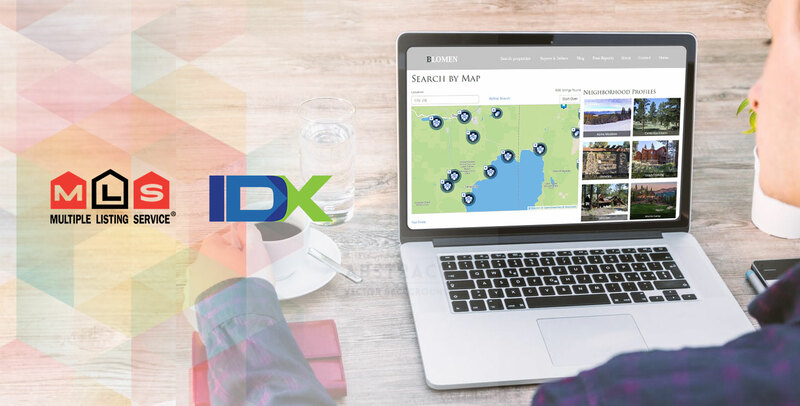 Here comes the importance of MLS and IDX, the data sharing technologies meant for the real estate agents and brokerages. MLS, an acronym for multiple listing services, is a service that helps you share informed facts about the properties that are on sale with your clients. It is also utilized to gather information and seek appraisals on properties posted. The MLS software is offered by private software companies or vendors and is controlled by a group of brokerages and realtors of an area. Though the listing created by one agent or broker is accessible to other (as the same MLS service is accessed by many website owners), the proprietary control remains of the member who posted or created the listing. Thus, the original creator can exercise his or her control to decide the sales term. Check out this RETS MLS-powered website to know more about its capabilities. So technologies are at your disposal. All that is required is to get those integrated with perfection. Here comes the role of a knowledgeable real estate website developer.